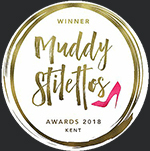 If you would like full access to all the many features of our online booking system, then you can login into your personal account here. If you need any help or have questions please do call 01892 671764 or email us. All one-hour long classes are £11, when purchasing 15 classes in advance, £12, when purchasing 10 classes in advance, £13 when buying 5 classes in advance, or £14 for one class. Hour and a half classes are £15, when purchasing 10 classes in advance, £16, when purchasing 5 classes in advance or £18 for one class. All advance purchases are subject to a expiry date. Please note this at the point of purchase. Please note our INTRODUCTORY OFFER for NEW CLIENTS of £30 for 3 One-hour classes or £42 for 3 Hour and a Half Classes. Available for your first Yoga Class purchase at Flow only. NB> The introductory offer is valid for one-month only from time of purchase. There are many classes available daily Monday – Saturday, as listed on the Timetable. Further information on classes below, or by clicking on the class name. You can use the simple Sign Up links below to book classes. Here is some more information to help you decide which class to book, you can also hover over the name of any class and details will pop up. 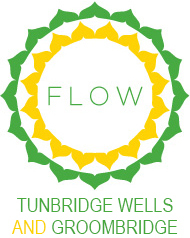 Alternatively, please do give Lucy Parker, Co-Founder of Flow, a call to find out more – 07976 439122. Leave a message if I don’t pick up as I’m more than likely teaching! Classes are based on classical asana with influences from Ashtanga dynamic practice and will be pitched to challenge you so that you really feel you’ve done some work. Mixed Ability. Taught by Flow Co-Founder, Lucy Parker on Tuesday, Thursday and Friday, 9.30am. Classes are tight one-hour yoga session but without breaking into a sweat as you’ll more than likely have something important to do in the afternoon. Softer than the morning sessions so more suitable for Beginners. Taught by Flow Co-Founder, Lucy Parker. Tuesday and Thursday, 12.30pm. We all have to start somewhere and at the very beginning is a very good place to start. You will be hand held through the basic principals of yoga postures to feel confident in your body and ongoing yoga practice. Taught by Flow Co-Founder, Lucy Parker on Wednesday at 2pm. Take yourself on a transformative journey with the breath. By harnessing the power of the breath this class authentically weaves classical yoga poses with practices in quietening the mind. Students will leave feeling stronger, more centred and equipped for life off the mat. You can expect a slow flowing class with an artful balance of quiet and dynamic poses. Taught by Greta Sani. Monday at 9.30am and Thursday at 11am. Taught by Lolly Patenall, Vibrant Vinyasa Flow class is for mixed ability students who would like a flowing class to stretch and challenge. Tuesday 7.30pm and Saturday 9.30am and 11am. 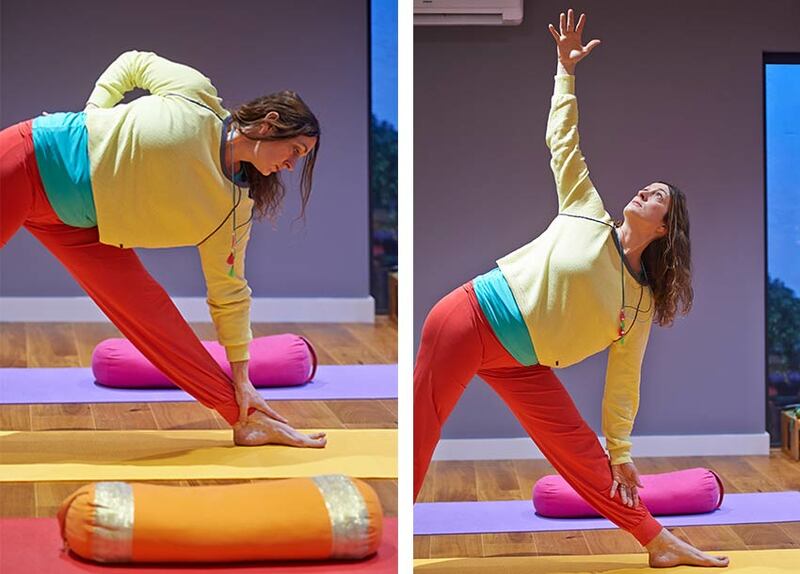 Suitable for Beginners, these evening class allows you the time to gently move and stretch the body easing out any tension and strain from the day. Depending on our mood there may be a longer vinyasa practice to release unspent energy and to prepare the body for a calming relaxation at the end. Our emphasis will be on the breath, smoothing out the edges and preparing you for a wonderful nights sleep. Suitable for all levels from beginners to more advanced practitioners. Taught by Lolly on Tuesday at 6pm and Thursday 7.30pm. What is kundalini? It is the whole energy of the cosmos in the individual and beyond the individual. It’s the energy of consciousness. Taught by Sally Carmichael. Wednesday, 7.30 – 9pm. A space for you to explore your body and find comfort at each and every stage of your pregnancy. Learn to breathe well and to prepare for just the right labor for you and your baby. Taught by Brigid Godwin, Monday 7.30pm. Scott Johnson’s ashtanga yoga practice is a gateway to seeing the relationship between body and mind through the vehicle of breath and movement. Friday afternoon Workshops. Private sessions based on Judith Lasaters’s Relax and Renew Yoga using only supportive and restorative postures. Almost as good as a week in Bali, but not quite, let’s be honest. This class will give you time to unwind and calm your mind and body. Private Sessions Starting afresh or want to go deeper? Arrange for a one-off or set of Private Classes and watch the progress. £50 an hour. We provide mats, belts and blocks for practice and soft comfy blankets and bolsters for relaxation. Candles, incense and some gentle tunes in the background all add to the harmonious setting. Taught by Flow Co-Founder Lucy Parker. Private Classes only. Taught by Flow Co-Founder Lucy Parker, these classes give you an opportunity to practice in a class tailor made just for you. Whatever your level, whatever your focus or desired outcome this will be a session of self emersion and focus. Each class is £60 for one hour and can be booked online, or give Lucy a call for a chat first, 07976 439122.